Although it turns out that you can’t exactly escape the fact that you’ve sent something. 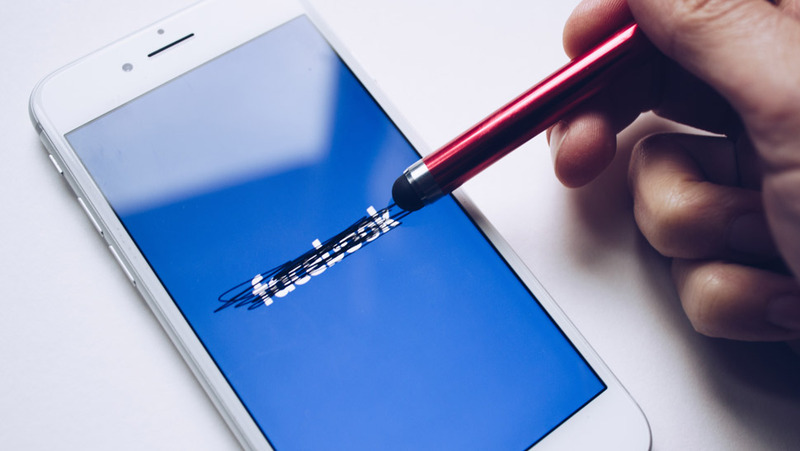 Remember when Facebook teased us with an unsend button on Messenger last year? Well, it’s now officially out! 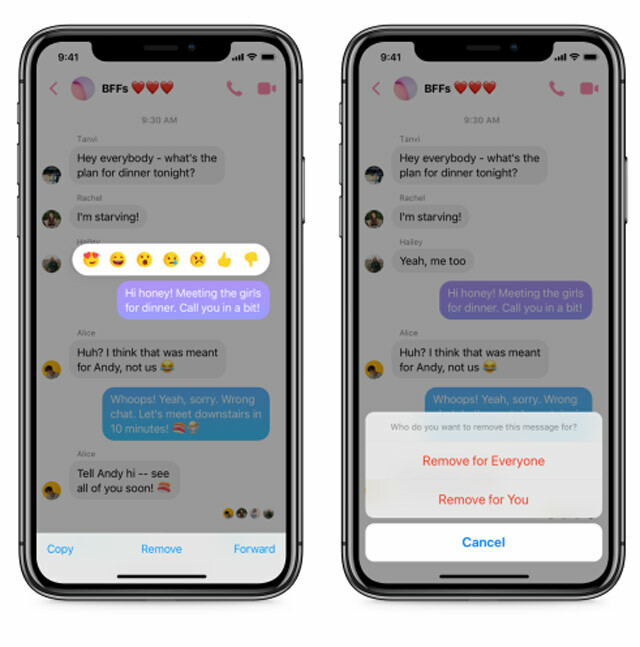 With the new update available to both iOS and Android users, you can now use the unsend feature on your phone by holding down on your message. By clicking on the "Remove" option, two more choices will immediately pop up: You can either “Remove for you” or “Remove for everyone.” The latter will delete your message from the chat on both ends. However, in place of your message will be a notification to let your friends know that you’ve deleted something. 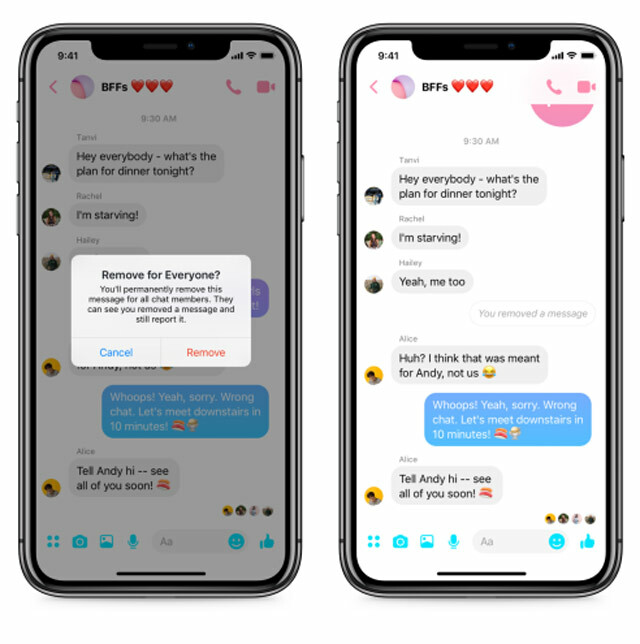 While this means that you can’t exactly confess to your crush through chat and then retract it right after (because they'll still see that you sent and then deleted a message), at least the notification will allow for an air of transparency between you and your friends. But FYI, here's another thing to keep in mind: The unsend feature is only available for 10 minutes after you hit send. So you better come to your senses quick and decide if you really want that message seen or not. What do you think of the new update? Let us know in the comments below!